Woolf was raised by her father, Leslie, and her mother Julia, in a fairly prestigious setting. Leslie, who was a writer, had children from a previous marriage. This left Woolf, who at the time was still called Adeline Virginia Stephen, with three biological siblings, and four half-siblings. Due to the fact that Leslie was a writer, Woolf was raised surrounded by literary influences. This resulted in Woolf’s formation of many connections with prestigious creatives from a very early age. Which in some way, may have initiated Woolf’s interest in all forms of literature. Woolf suffered a troubling early life. As a young teenager Woolf reportedly suffered sexual abuse instigated by her step-brothers. This was an event that was closely followed by the abrupt death of her mother in 1885. 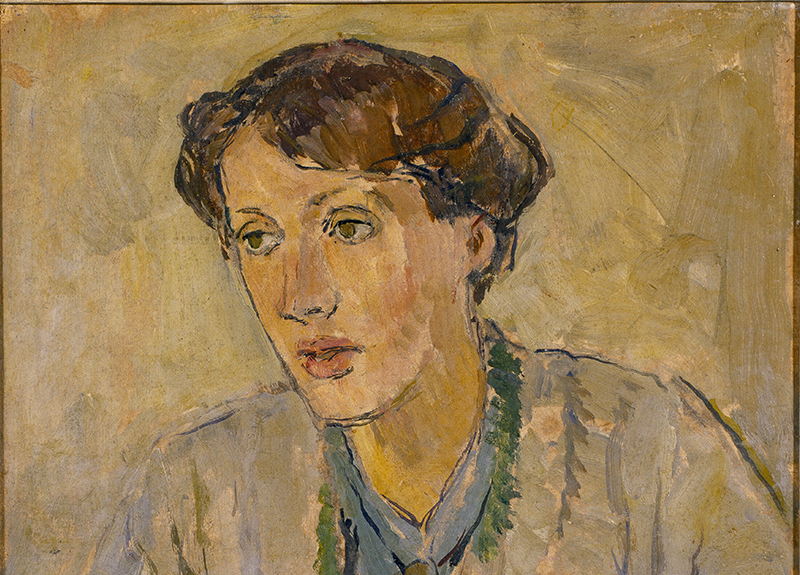 Woolf’s mother’s death was cited by Woolf as “the greatest disaster that could happen” and was an event to send her into the first of many periods of depression. In order to distract herself, Woolf and one of her sisters began writing the Hyde Park Gate News – a family newsletter that dates from 1881. This newsletter would go on to be cited the first of many bodies of literary work by Woolf. 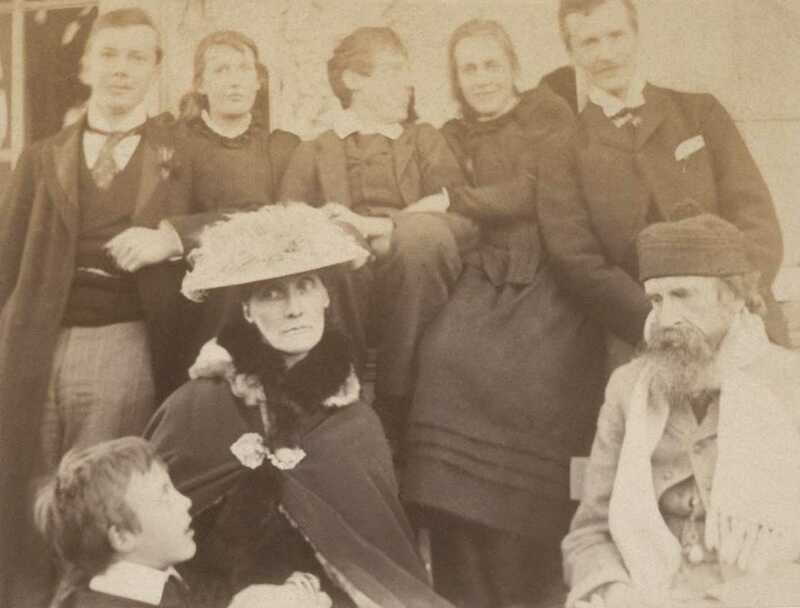 In 1897 Woolf suffered another devastating blow to her family life. Her sister, Stella, eventually passed away after surgery that was thought to have cured her illness. Although Woolf cited this event as one that was ‘impossible to write off’, Woolf dealt with this grief by throwing herself into her studies. Woolf studied at Kings College London from the years of 1897 to 1902. Here, Woolf expanded her literary, political and social knowledge, while also conversing daily with women that were passionate about issues regarding femininity. These were interactions that greatly encouraged Woolf’s interest in feminism in both her literature, and in every-day life. Woolf then left Kings College London and began to write anonymously for the Times Literary Supplement. Woolf’s success in her literary career was interrupted by the unfortunate death of her father in 1904. This event was shortly followed by the death of Woolf’s dear brother, Thoby in 1906, a death that went on to inspire Woolf’s novel Jacob’s Room in 1922. These two tragic events went on to send Woolf into another deep depression. However, the deaths that Woolf encountered, spurred her to make a decision that would eventually lead to a positive change for Woolf. 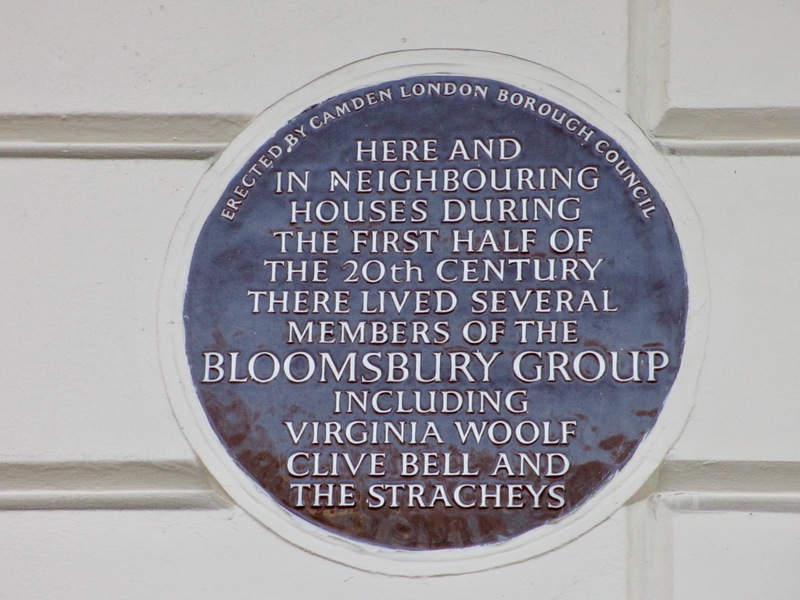 Woolf and her remaining siblings decided to sell their family home in aid of purchasing a house in Bloomsbury. The purchase of this house, and Woolf’s meeting of people within the area, lead to the formation of the Bloomsbury Group. A group of intellectuals and creatives that became Woolf’s close friends and business partners. Moving to this area also resulted in Woolf meeting her future husband, Leonard Woolf. Leonard and Virginia married in 1912 and subsequently went on to purchase a printing press together in 1917. The press was then renamed The Hogarth Press. The Hogarth Press went on to publish many of Woolf’s own work, as well as many of the Bloomsbury Group’s literary endeavours. Shortly before the initiation of The Hogarth Press, Woolf’s novel, The Voyage Out was published in 1915. This was to be Woolf’s first published novel and actively avoided issues such as any criticism of patriarchal structures. These are topics that Woolf was not afraid to mention within later novels, with novels such as Night and Day (1919) and Mrs Dalloway (1925) all discussing these topics. Many of Woolf’s literary works are inspired by real life events. For example, To the Lighthouse is inspired by Woolf’s frequent trips to St Ives. Whereas Jacob’s Room has been suggested to have been inspired by the passing of her brother. But perhaps the most notable is Woolf’s inspiration for Orlando. It has been noted by numerous critics that Orlando is a novel that was inspired by Woolf’s involvement with her literary contemporary Vita Sackville-West. This has resulted in critics such as Nigel Nicholson terming Orlando as ‘the longest and most charming love-letter in literature’. Woolf and Sackville-West engaged in an emotional and sexual affair for approximately ten years. This was an affair that caused both writers to produce so much excellent work that Louise DeSalvo stated that ‘neither had ever written so much so well, and neither would ever again reach this peak of accomplishment’. Sackville-West was a great sense of support for the Woolfs. Sackville-West chose The Hogarth Press as the publisher for her books. Due to the success of her second novel, The Edwardians, Sackville-West provided a great source of income for the Woolf’s. The affair did however end before the end of Woolf’s life. Woolf committed suicide in 1941. The Woolf’s had moved out of Bloomsbury and into Rodmell, Sussex. The couple were facing the atrocities of World War II at the time, and it is claimed that Virginia felt unable to deal with the fear of her beloved husband potentially being punished for being Jewish. Virginia Woolf has since become a prestigious, yet household name. Her work continues to be studied and enjoyed by students and others of all ages.